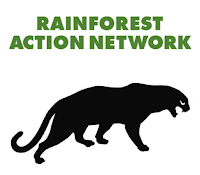 Whilst scrolling through the many publishing related newsletters that land in my inbox everyday, I noticed the latest research carried out by the Rainforest Action Network. 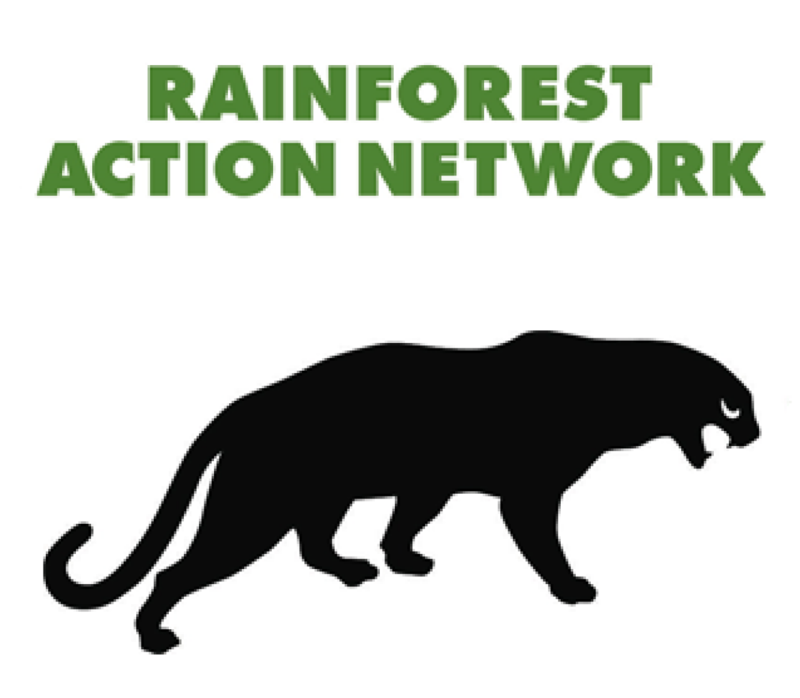 They recently conducted research on which children's publishers are most committed to rainforest protection, and have now published a simple guide based on these findings. According to their sources Hachette, Penguin, Simon and Schuster, Scholastic, Macmillan and Houghton Mifflin Harcourt are all recommended. That is that these publishers 'are committed to the protection of Indonesia's forests, and forests worldwide. They have committed to phasing out controversial Indonesian fiber and suppliers APP and APRIL until reforms are achieved and have a comprehensive environmental paper policy or a commitment to create one'. Random House and Sterling Publishing recieved 'can do better' labels as although they are committed to improving paper practices, they have not committed to avoiding controversial suppliers. On the other hand, Disney, HarperCollins and Candlewick Press were all tarnished with the 'avoid' label as they have 'no commitment to protecting Indonesia's or other endangered rainforests. They do not have public, environmental paper policies'. This got me thinking about how green I am with my book choices. I'd like to think I do my bit environmentally; I recycle papers, plastics, tins, glass and food waste; I have a garden waste compost bin, I buy my milk from the milk man (with glass bottles and an electric delivery float), I always buy recycled notebooks, cards and so forth. But when it comes to books it would seem I'm pretty ignorant. I began by consulting my trusty friend Google, about publishers using recycled paper and I came across this rather interesting report from Eco-Libris. Top 5 Book Formats: Trade paperback (35%), Hardcover (35%), Mass market paperback (21%), Audio (2%), E-book (2%), Other (5%). Market share of publishers with environmental policies in place and goals for increasing their recycled/FSC-certified paper usage: about half. The number of trees that are cut down annually to produce the books sold in the U.S.: more than 30 million. The carbon footprint of a book: 8.85 lbs, in cardbon dioxide terms. The total carbon footprint of the book publishing industry: 12.4 million metric tons. The biggest contributor to the industries footprint: using virgin paper.